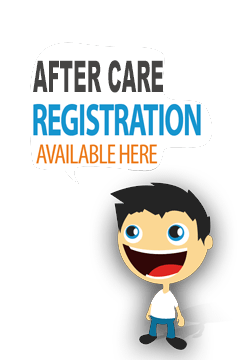 We are proud to have Sunshine Childcare, Inc. as our aftercare provider. Sunshine Aftercare is the provider of our Aftercare Program. They provide a high quality on-site aftercare experience. Please contact 754-224-1630 for additional information. All Registrations Must Take Place Electronically at Margate Elementary on 6/28/16 or 7/27/16 from 10:00 a.m. until 1:00 p.m. or at Sunshine's Corporate Office.